Whatever your event – big or small – Trinity Park is the place to meet, eat and celebrate. 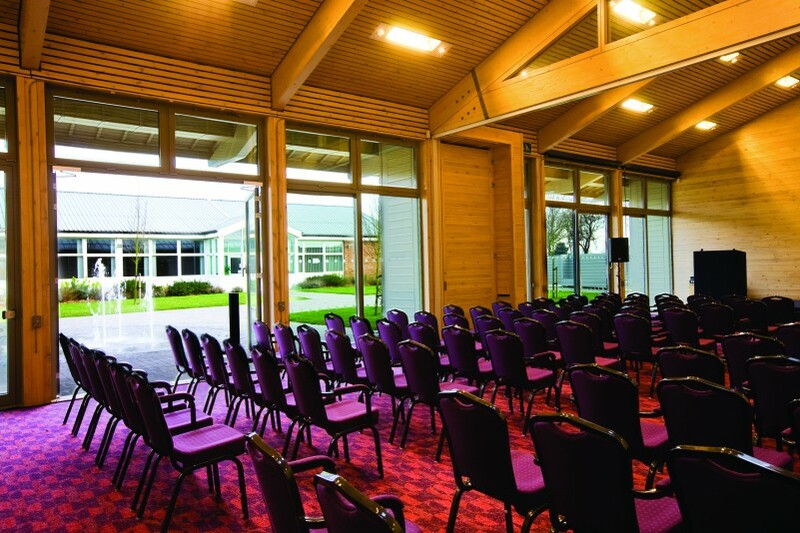 Set in 300 acres, Trinity Park encompasses an award winning conference and events centre, meeting rooms and parkland, accommodating a huge variety of indoor and outdoor events. Flexible, versatile, innovative and high quality, Trinity Park transforms to suit your occasion, whatever it may be.